Spain has no shortage of destinations for those looking for a sun holiday to get rid of the winter gloom. But for travellers who want to try something different, here are some cities that are off the beaten track. 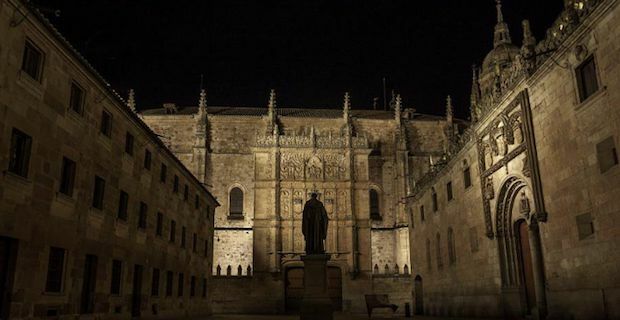 Salamanca is in the north west 2.5 hours from Madrid and is known for their historic University of Salamanca. During the school year this area comes alive with bars and discos. It’s a great place to be if you are looking for a good night out away from other tourists. During the day the Central Plaza Mayor is the perfect place to people watch while relaxing in a cafe. 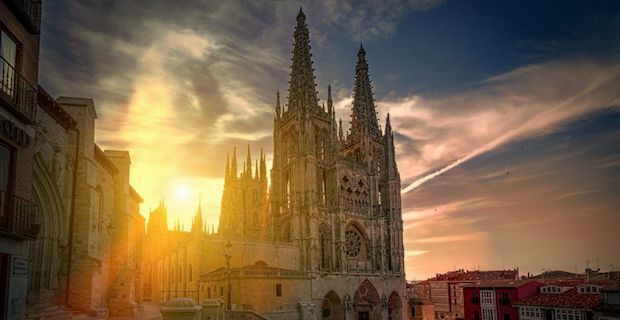 This city also has The Gothic New Cathedral which was built in 1513 and the Old Cathedral, both worth visiting. 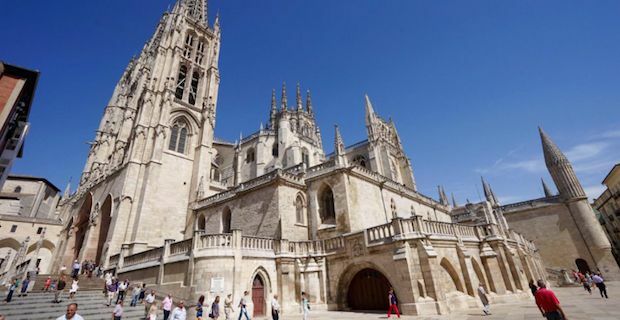 Burgos is just north of Salamanca and is another great place to stop off at. The central and domineering Gothic Cathedral which was completed in 1230 is a UNESCO world heritage site. This city is filled with both locals and foreign pilgrims who are embarking on the Camino de Santiago. Get a glimpse of the local life by walking the promenade along the River Arlanzon which connects Arco de Santa Maria to Teatro Principal. 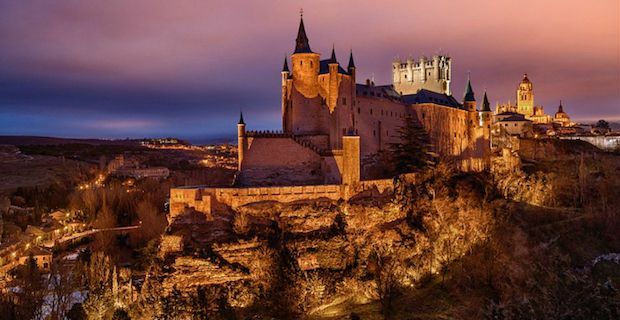 One city that is often overlooked is Toledo and is only one hour from Madrid. The entire city is a UNESCO world heritage site. Visit the famous Cathedral of Toledo and the royal palace of Alcazar of Seville that is brimming with mudejar architecture. Take a lovely hour long walk along the River Tagus and enjoy the city from a different perspective. Another city that is often overlooked is the old town of Seville. 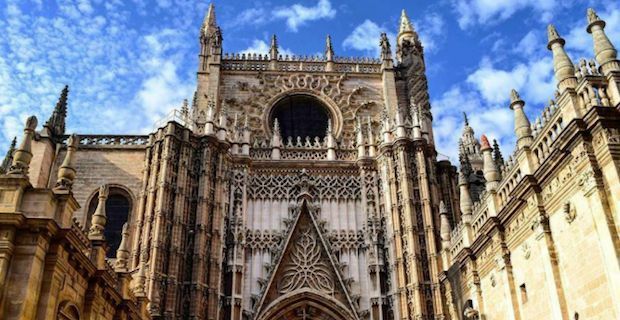 Seville Cathedral is the 3rd largest cathedral in the world and the largest Gothic building in the world. Here you can also find the tomb of explorer Christopher Columbus.